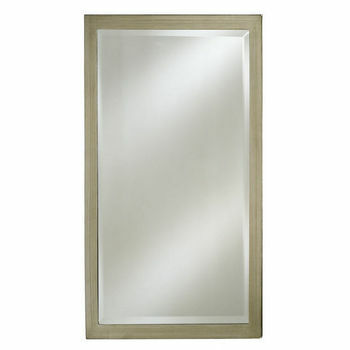 For luxurious design with classic taste, look no further than Afina's Estate Collection. 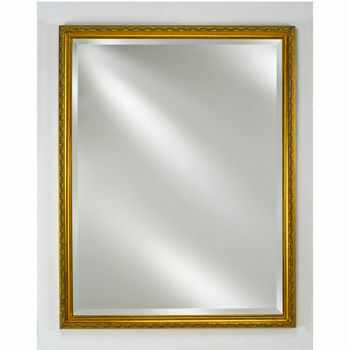 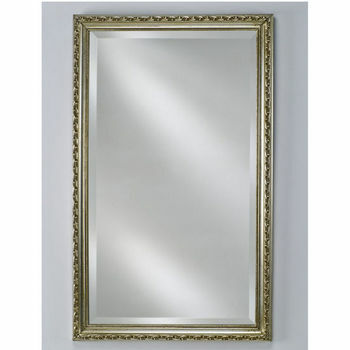 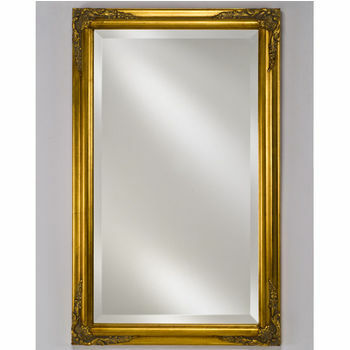 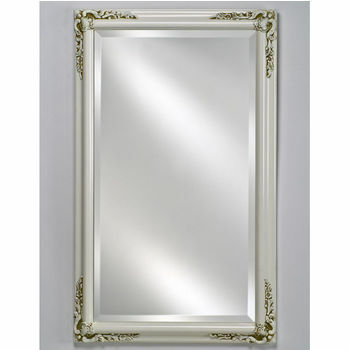 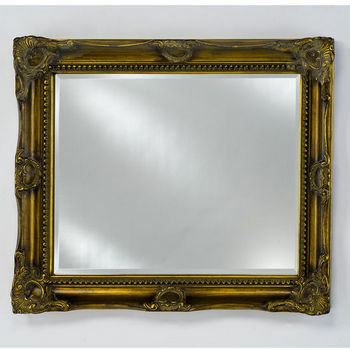 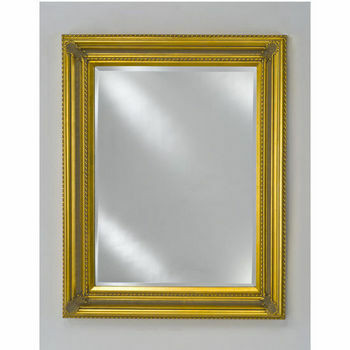 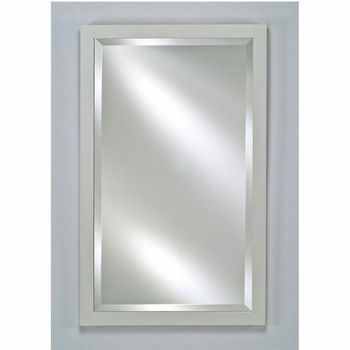 The rectangular wood-framed mirrors are available in an array of sizes with beveled or carved designs and many chic finishes including Antique Gold, Antique Silver, Antique White or Antique Biscuit. 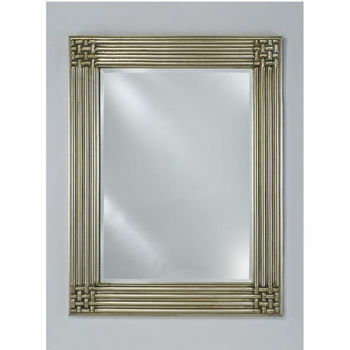 The gilded styles bring an heirloom-quality to your space, and many are available with optional tilt-mount brackets.